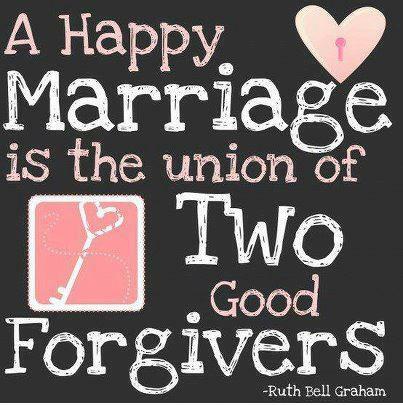 There are many beautiful scriptures that apply to marriage which we can incorporate into your wedding ceremony. Some passages speak about love, others about marriage or elements needed in your marriage. Some couples wish to include a scripture that has special meaning in their life and journey. There are many versions of the bible today, if you prefer a scripture in a different version, please provide the version to Stephen to incorporate into your wedding. 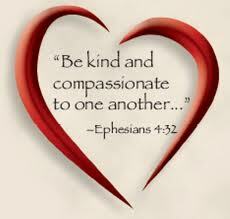 1 Corinthians 13:4-8 – Love – Love is patient and kind. Love is not jealous or boastful or proud or rude. It does not demand its own way. It is not irritable, and it keeps no record of being wronged. It does not rejoice about injustice but rejoices whenever the truth wins out. 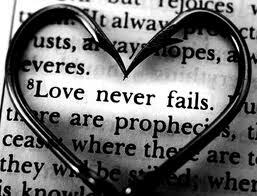 Love never gives up, never loses faith, is always hopeful, and endures through every circumstance. Proverbs 18:22 – Favor The man who finds a wife finds a treasure and receives favor from the LORD. Ecclesiastes 4:9-12 – Strength – Two people are better off than one, for they can help each other succeed. If one person falls, the other can reach out and help. But someone who falls alone is in real trouble. Likewise, two people lying close together can keep each other warm. But how can one be warm alone? A person standing alone can be attacked and defeated, but two can stand back-to-back and conquer. Three are even better, for a triple-braided cord is not easily broken. Ephesians 5: 21-30 – Sacrifice Wives and Husbands submit to one another out of reverence for Christ. Wives submit to your husband as you do to the Lord. A husband is the head of his wife as Christ is the head of his body, the church; He gave His life to be her Savior. As the church submits to Christ, so wives must submit to your husband in everything. 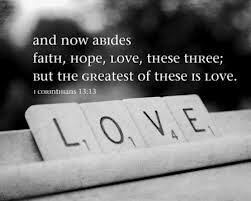 And the husband must love your wife with the same love Christ showed the church. He gave up his life for her to make her holy and clean, washed by baptism and God’s word. In the same way, husbands ought to love their wife as they love their own bodies. For a man is actually loving himself when he loves his wife. No one hates his own body but lovingly cares for it, just as Christ cares for his body, which is the church. And we are his body. 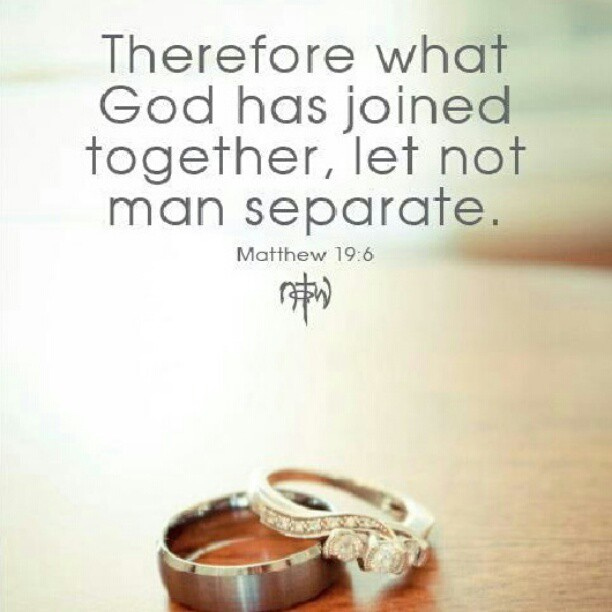 As the Scriptures say, “A man leaves his father and mother and is joined to his wife, and the two are united into one. “This is a great mystery, but it is an illustration of the way Christ and the church are one. So again I say, each man must love his wife as he loves himself, and the wife must respect her husban d.